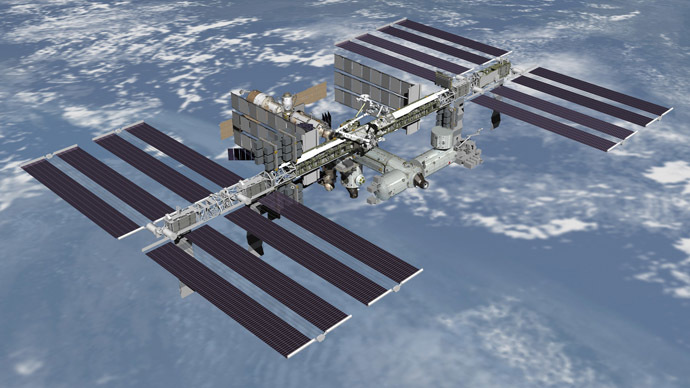 A cargo of American food supplies for the ISS has been stalled at Russian customs, but officials say the delay is not critical and the problem will be resolved soon, while there are food reserves aboard the ISS. A shipment of food items is set to be sent on February 17 to the International Space Station (ISS) on board a cargo spacecraft, Progress M-26M, along with other supplies, such as water and oxygen. “All the necessary requests and appeals to make an exception to this cargo have been made, but officials have not responded yet,” a Russian space industry source told Interfax. Fuller said that in December the US dispatched a cargo of meals ordered by Russian cosmonauts. “We have sent this supply, and Roscosmos [Russian Federal Space Agency] is supposed to have got it,” he said. On Wednesday, the US sector of the ISS faced a threat of a possible toxic leak of ammonia, which later turned out to be a false alarm. The American astronauts had to move to the Russian sector for a few hours. Currently, there are six researchers on board the International Space Station from Expeditions 42 and 43: Russians Aleksandr Samokutyaev, Elena Serova and Anton Shkaplerov, Americans Barry Wilmore and Terry Virts, and Italian Samantha Cristoforetti. In August, Russia reacted to the Western sanctions with a year-long import ban on many food products, such as beef, pork, poultry meat, fish, cheese, milk, vegetables and fruit, from the US, EU nations and various other countries.